Liberata has today announced Vijay Chandiramani as its new Chief Operating Officer. Chandiramani joined Liberata in 2007; he has served as a Client Director, followed by COO for Local Government and for Liberata’s CapacityGrid business, before assuming this latest position. Under Chandiramani’s leadership, CapacityGrid has extended its brand for the supply of direct and on-demand business services to local government through focused initiatives such as developing a proven platform for fraud and error assessments. 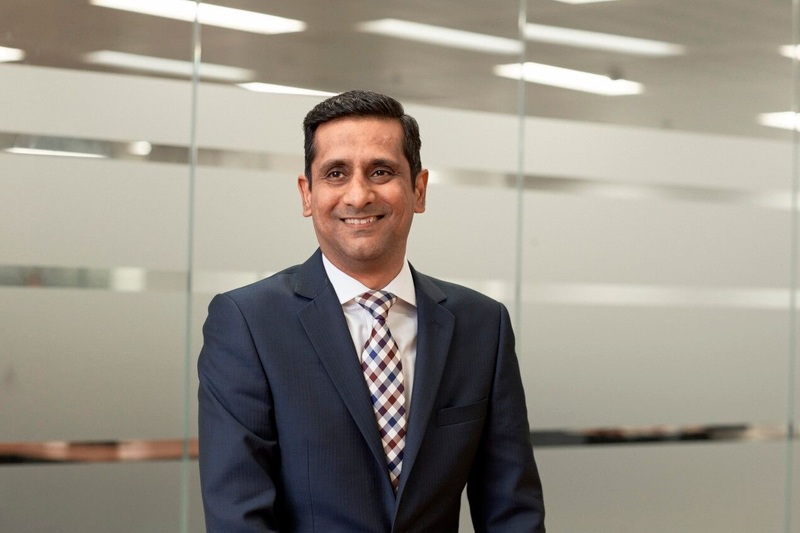 Under his leadership, Chandiramani’s team has been responsible for two major new strategic partnership wins with Burnley Council and Worcestershire County Council. The team has also designed and implemented digital transformation programmes for clients, continually delivering exceptional SLA and service performance across all BPO and strategic partnerships, while consistently hitting all targets. Introducing new services for CapacityGrid; in particular the Fraud & Error Review services. After winning £1.1m DCLG funding with a Pendle-led consortium of 12 local councils back in in 2014 this has been one of CapacityGrid’s fastest growing service lines, with councils across the UK signing up.